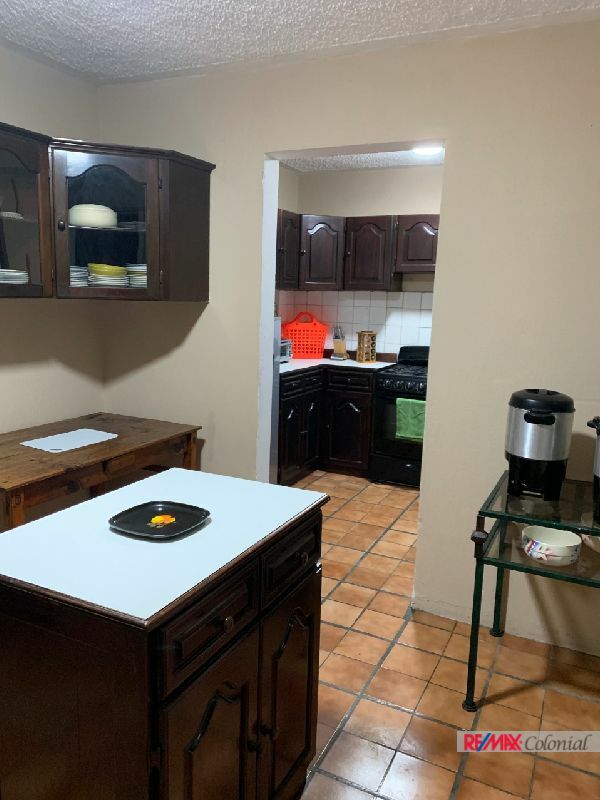 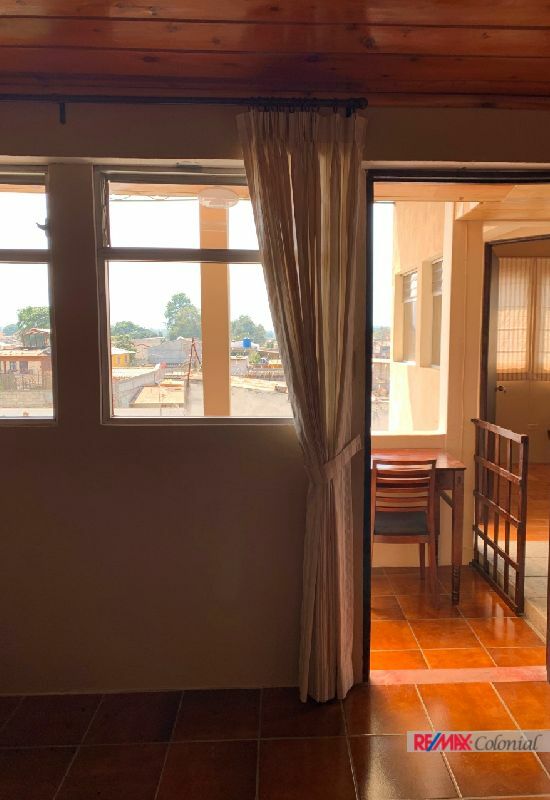 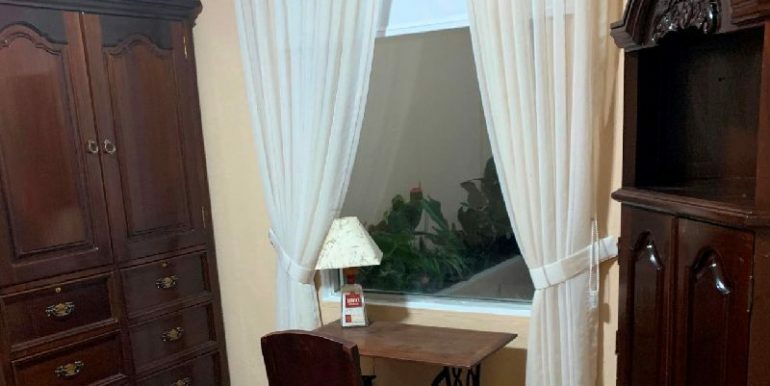 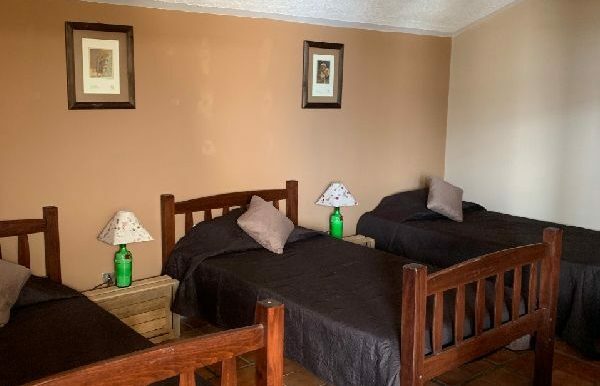 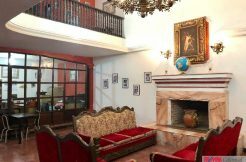 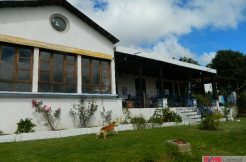 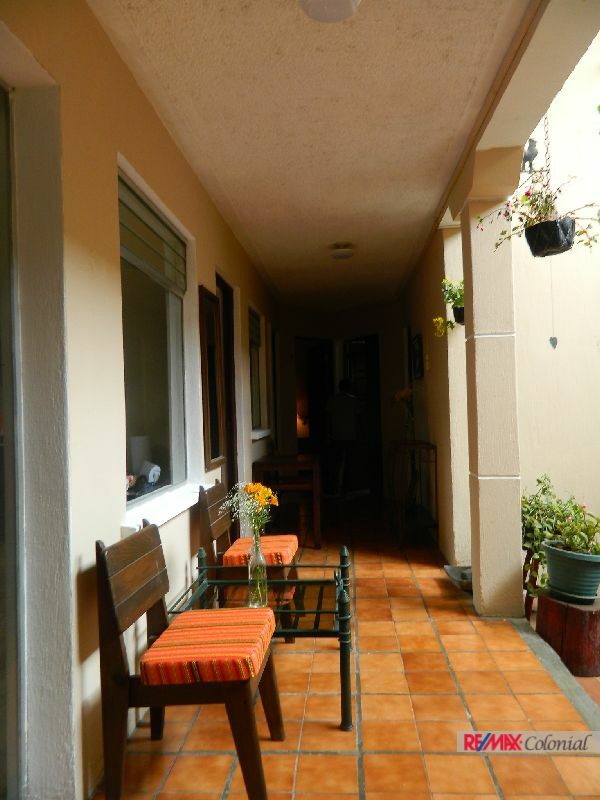 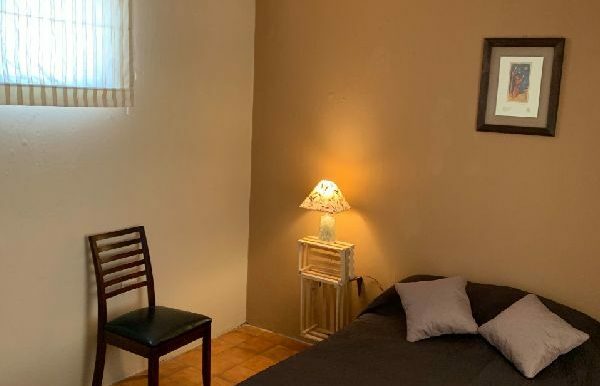 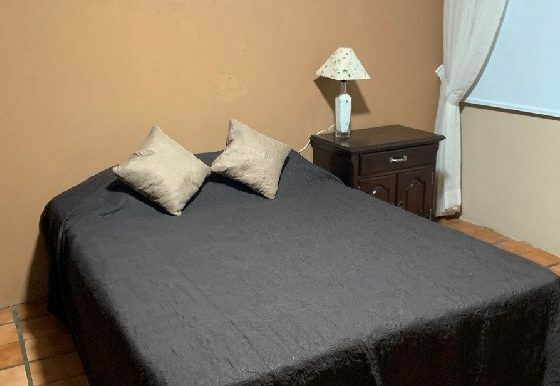 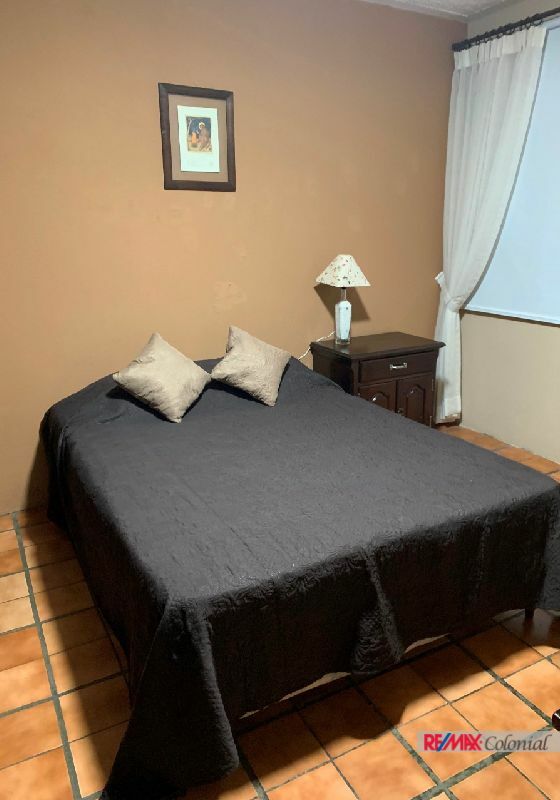 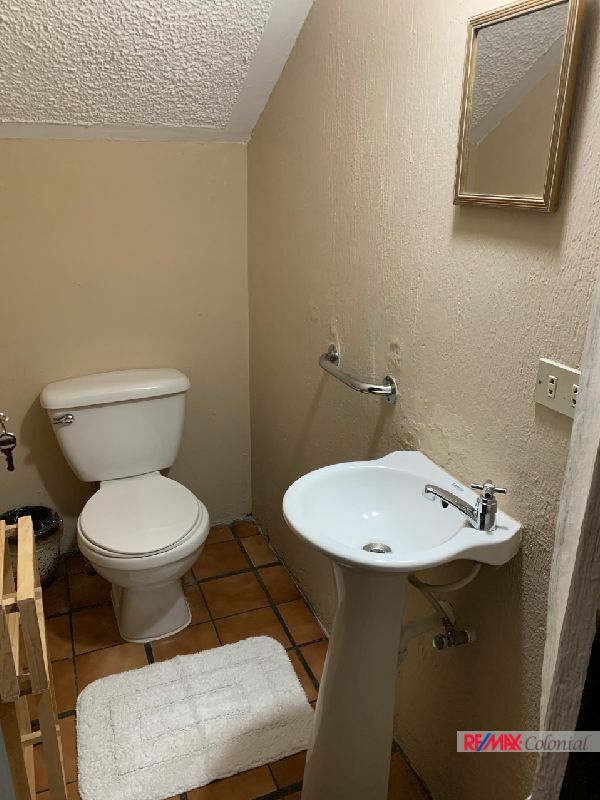 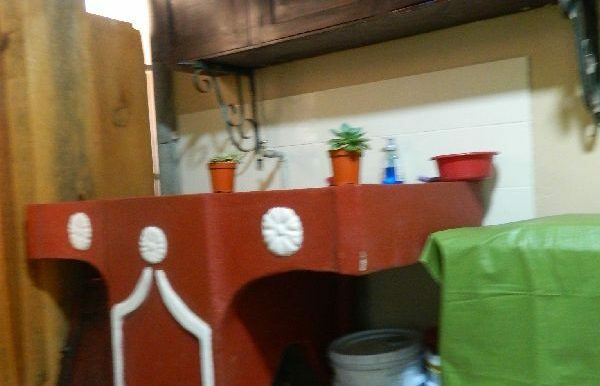 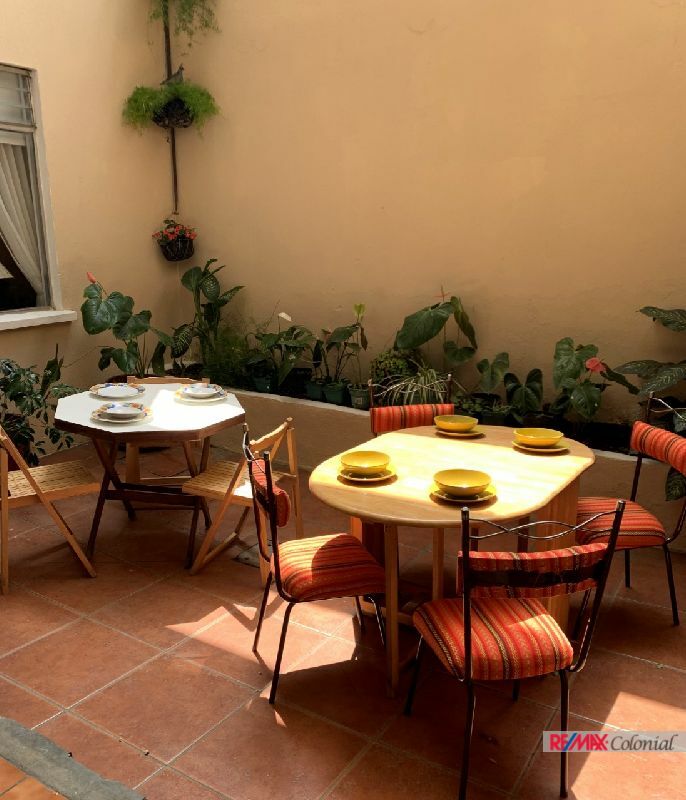 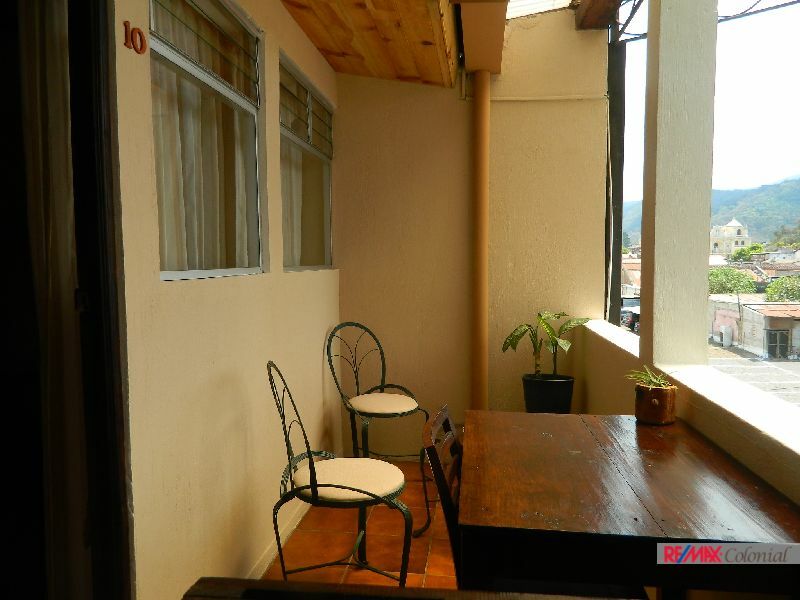 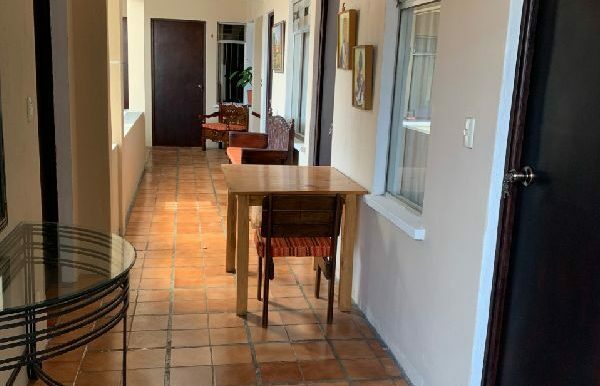 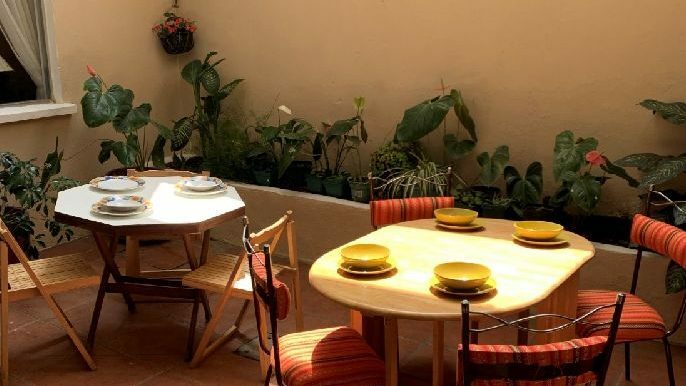 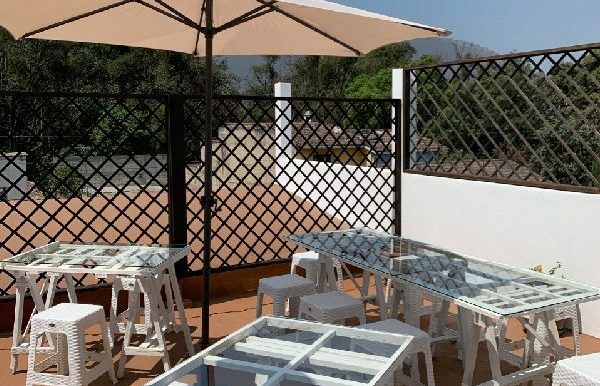 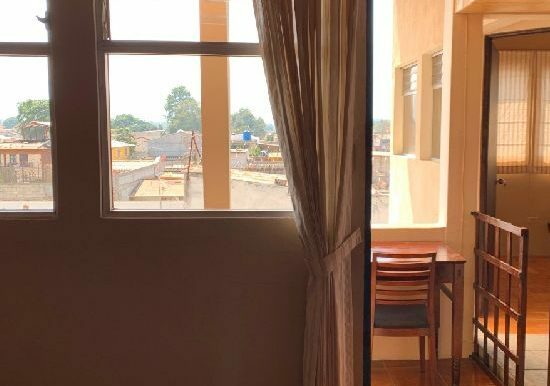 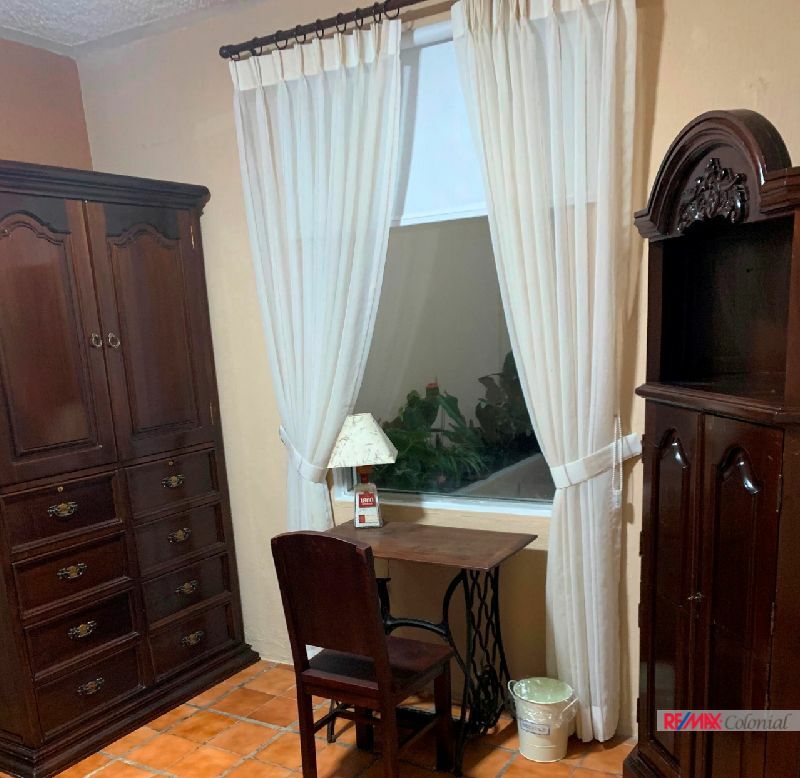 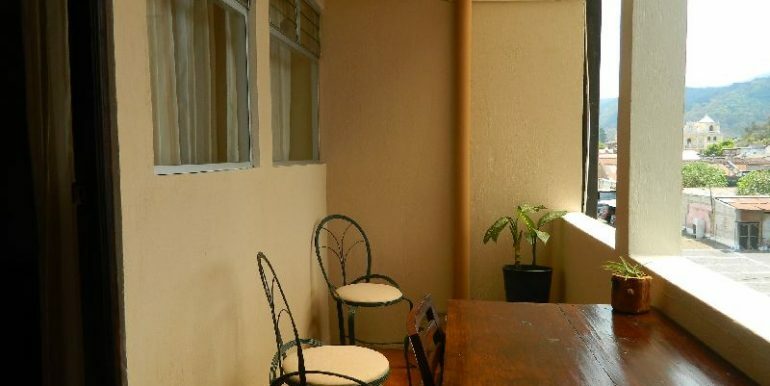 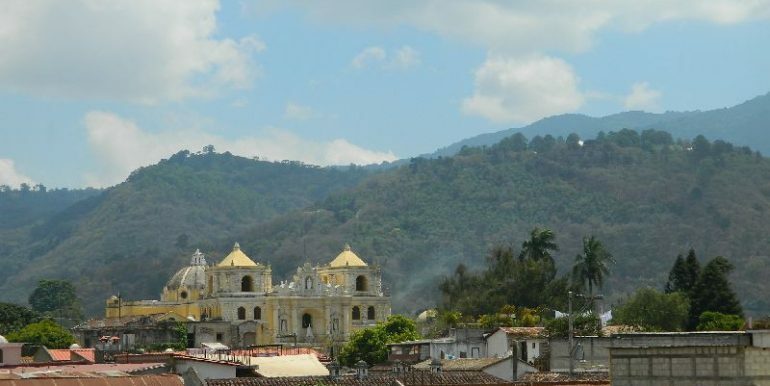 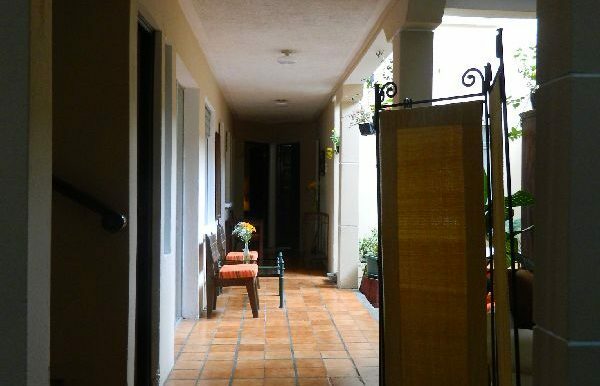 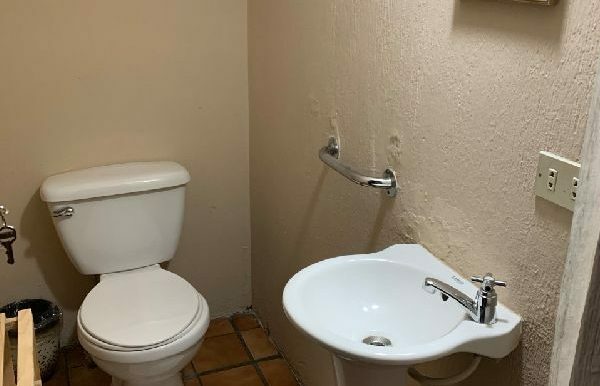 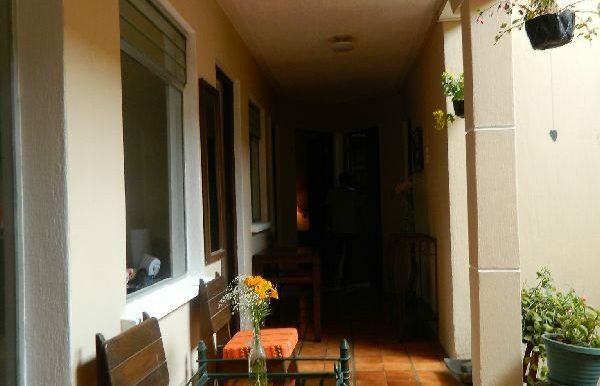 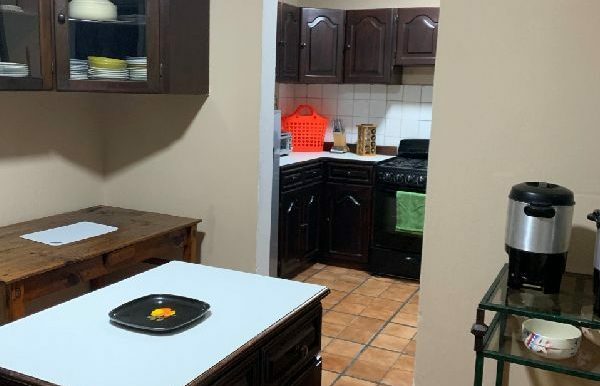 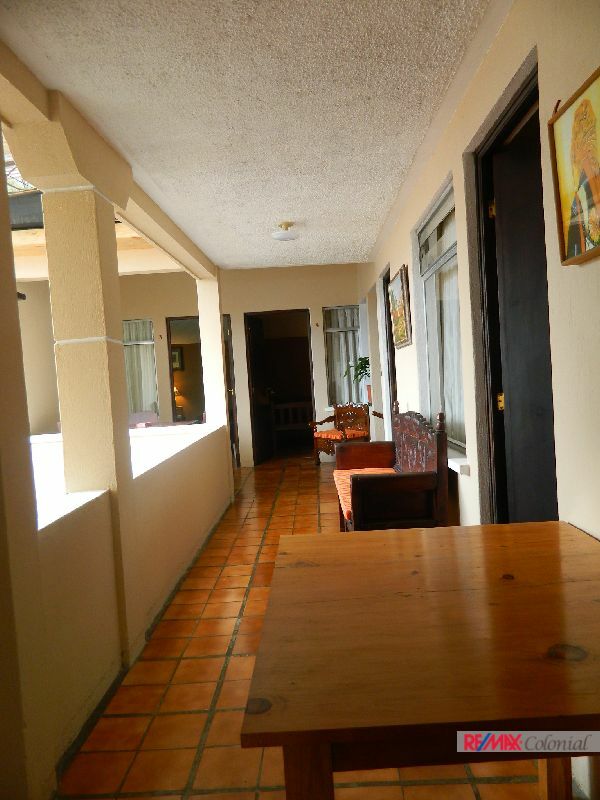 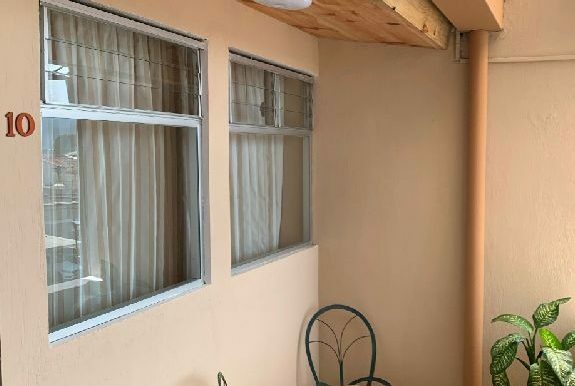 This is an excellent opportunity to acquire a beautiful house in a commercial area, located in the center of Antigua, near La Merced Church. 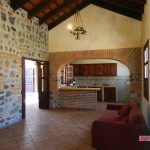 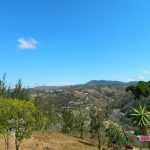 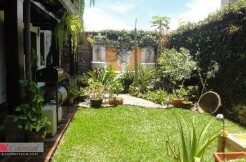 Located in a lot of 222 m2 (10 mt front x 22.2 mt depth) with a construction area of 330 m2. 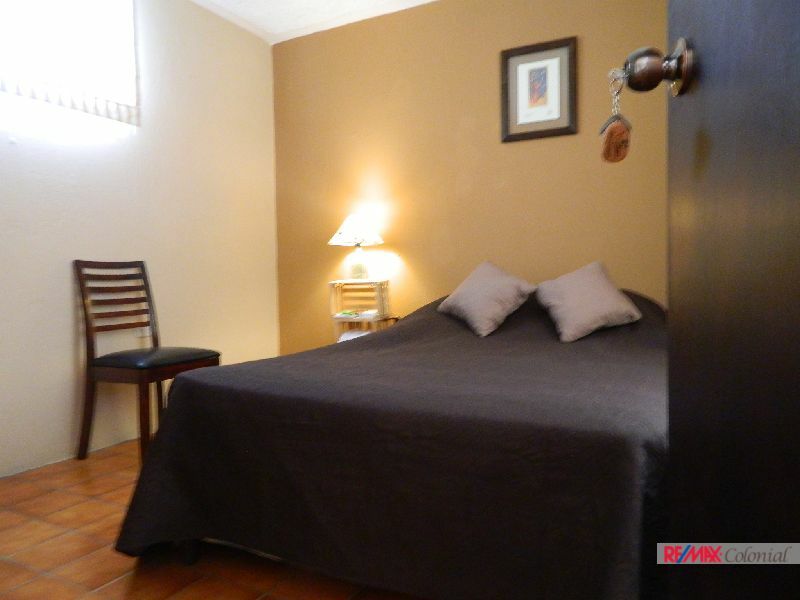 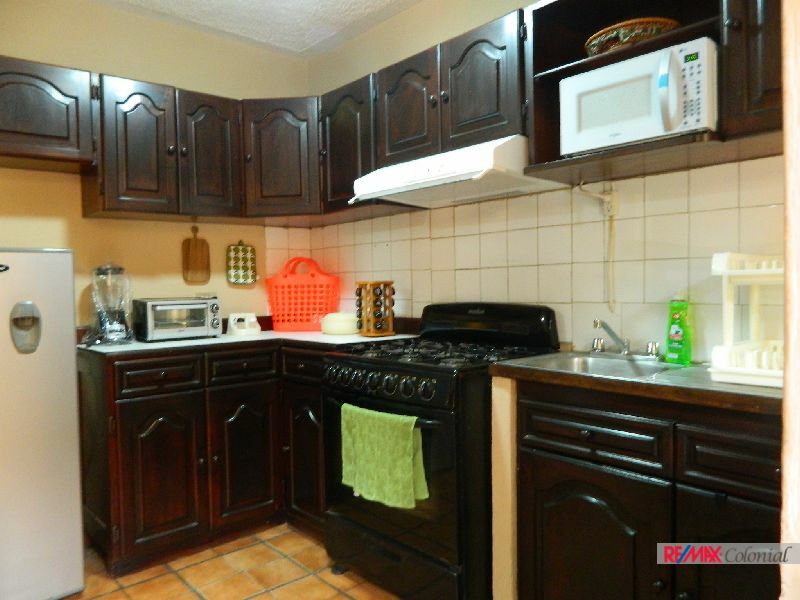 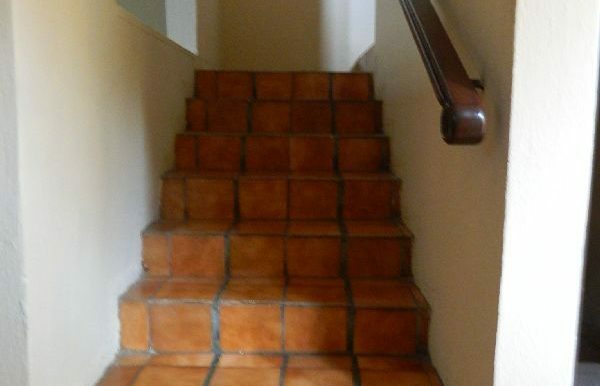 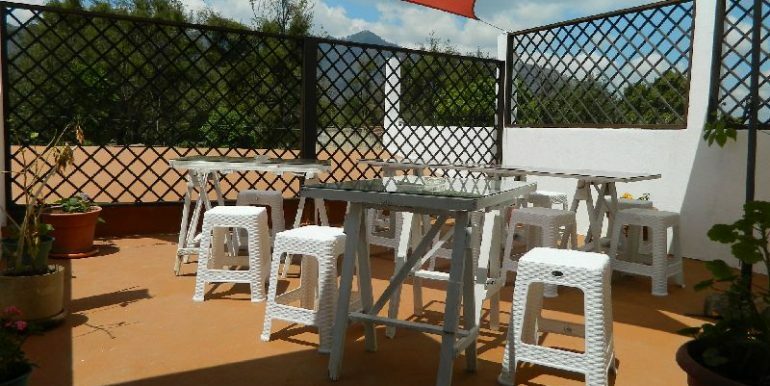 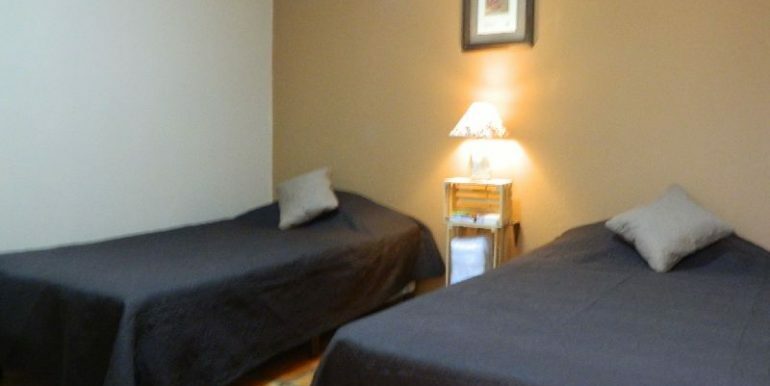 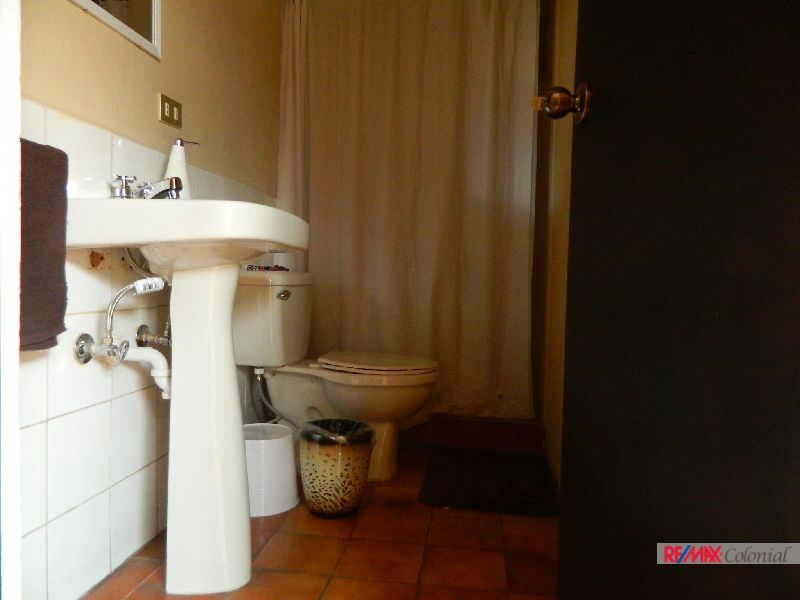 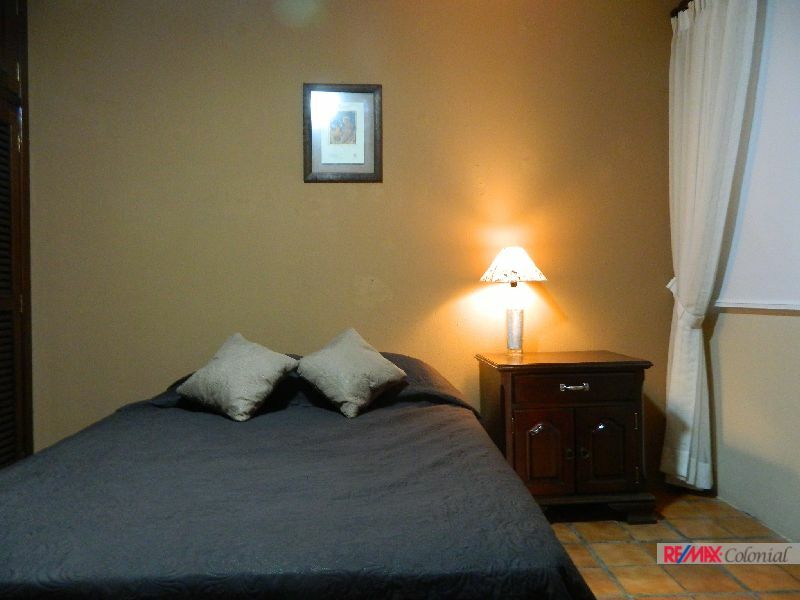 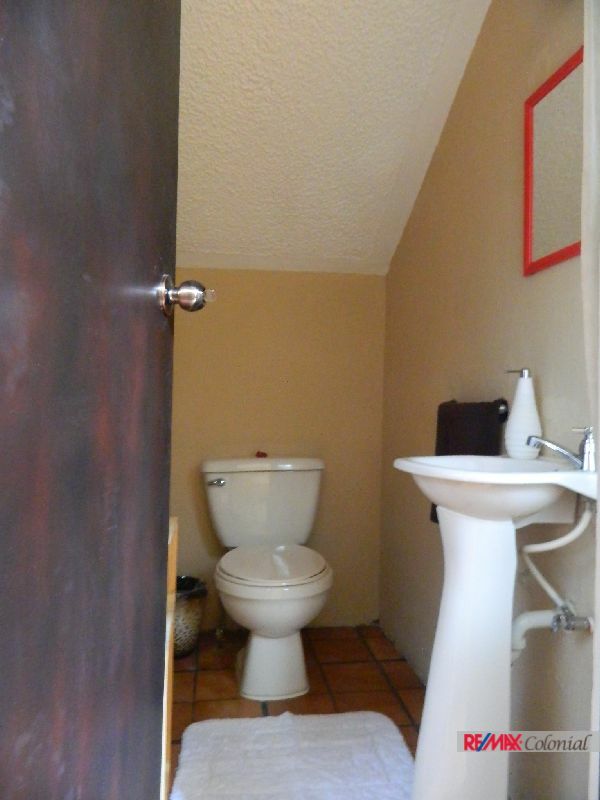 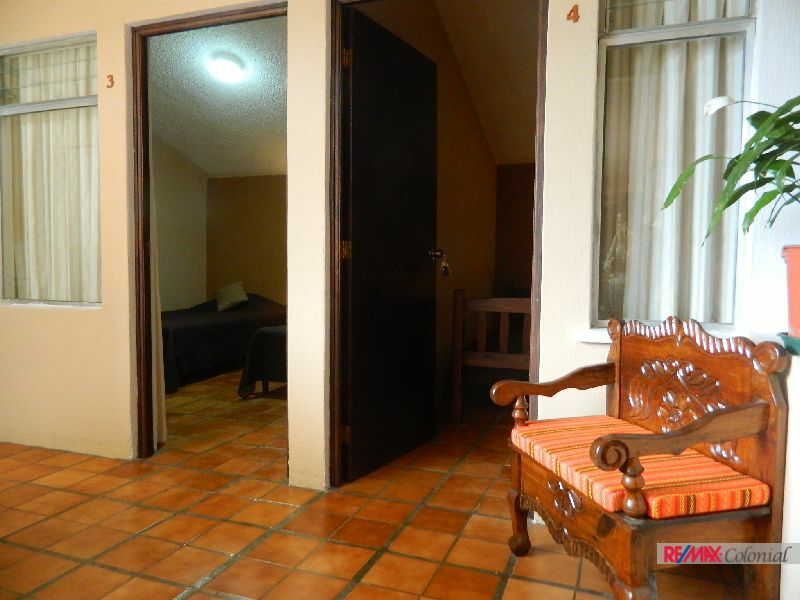 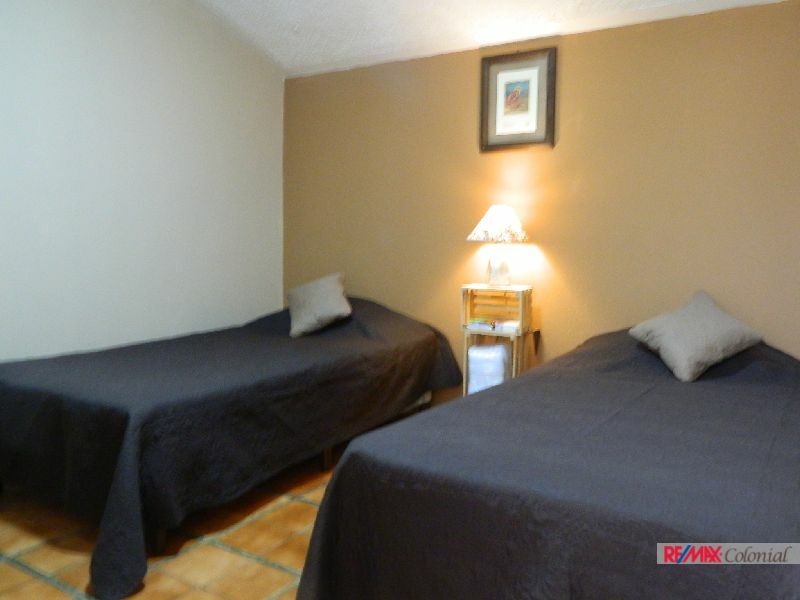 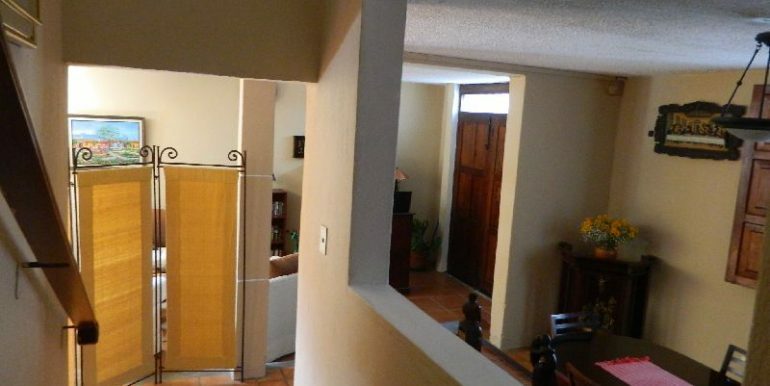 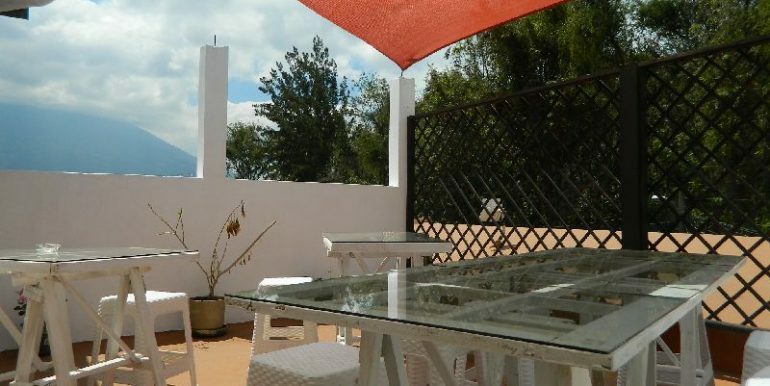 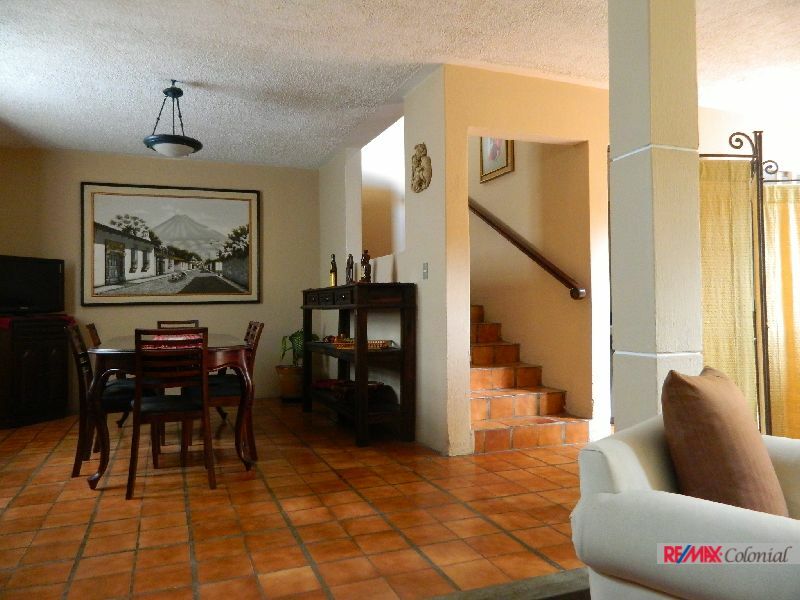 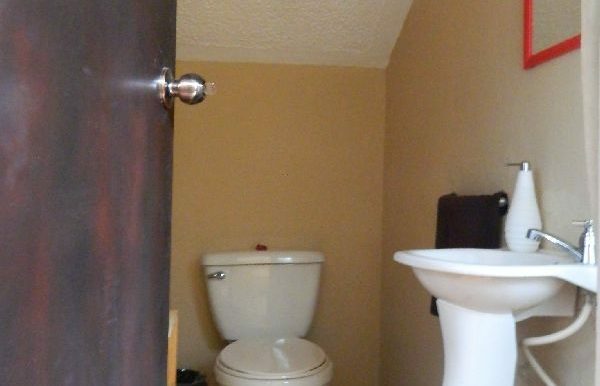 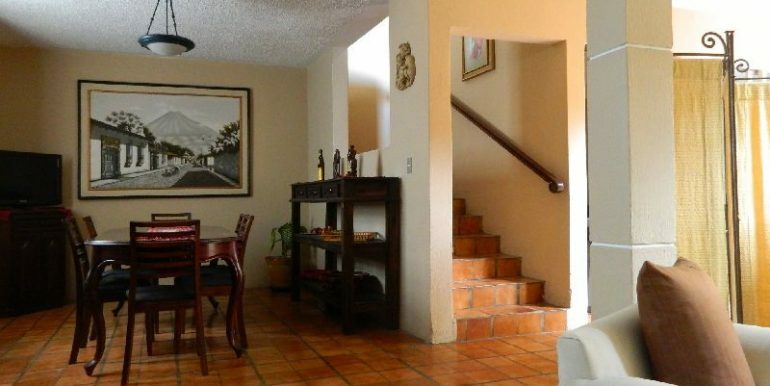 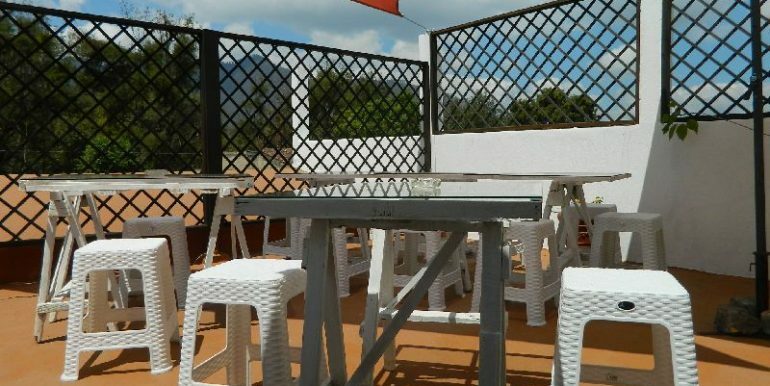 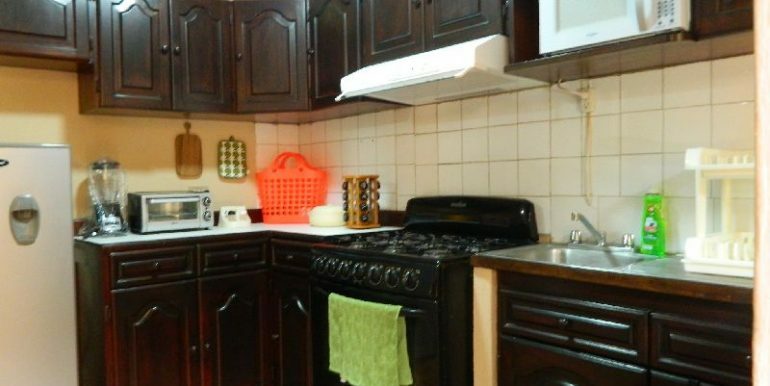 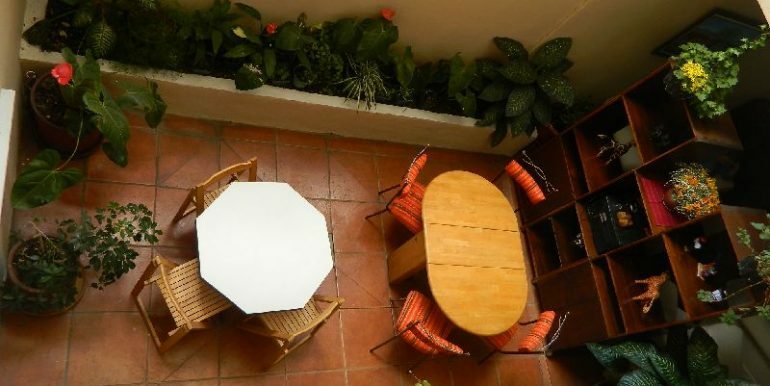 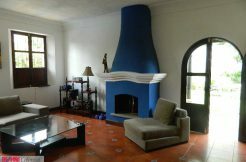 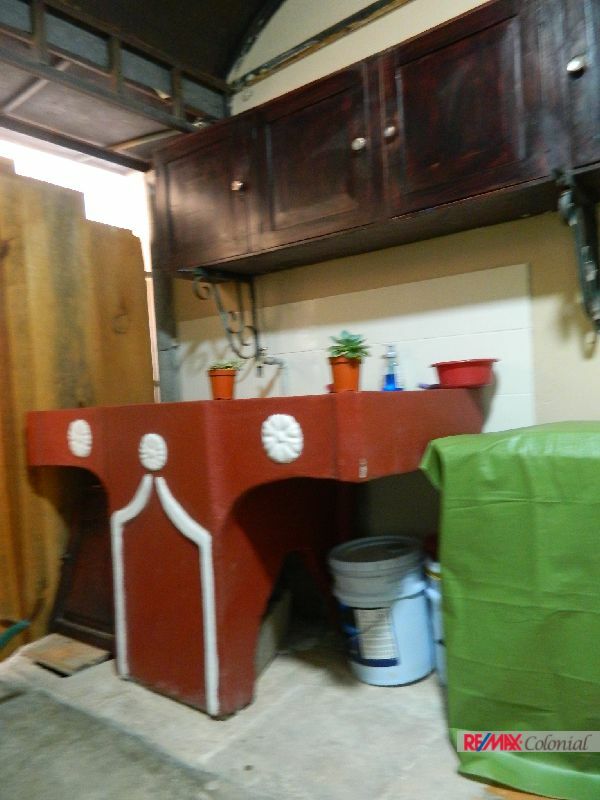 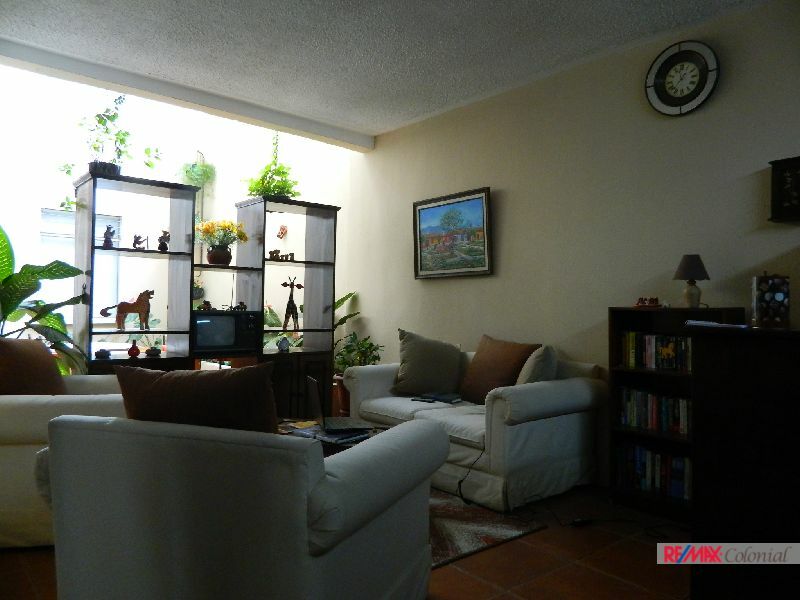 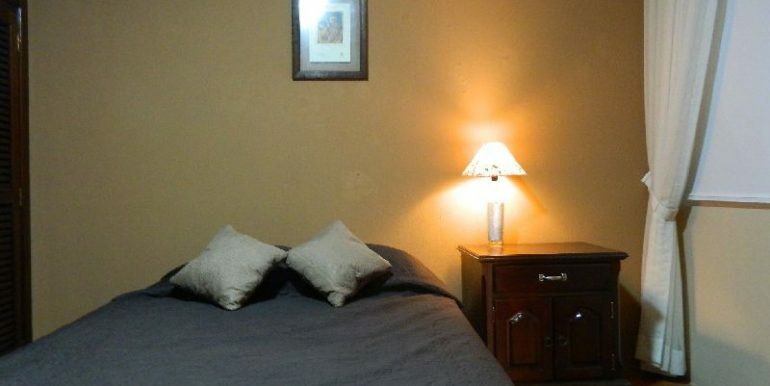 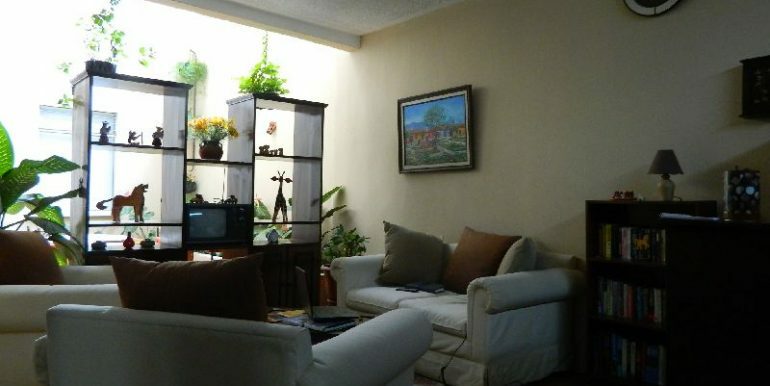 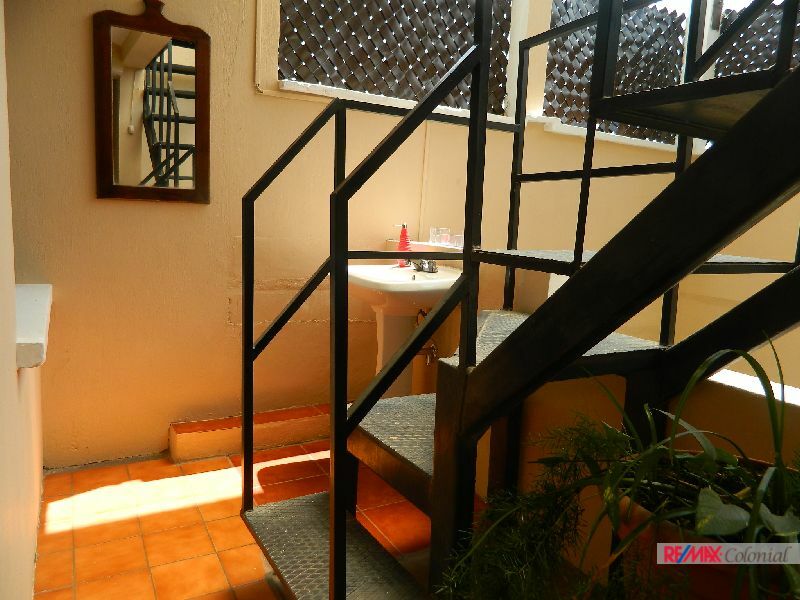 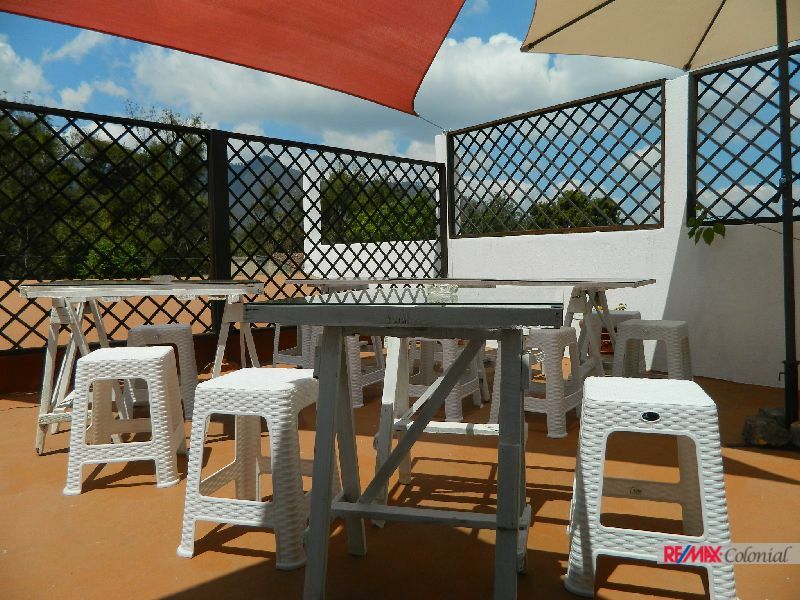 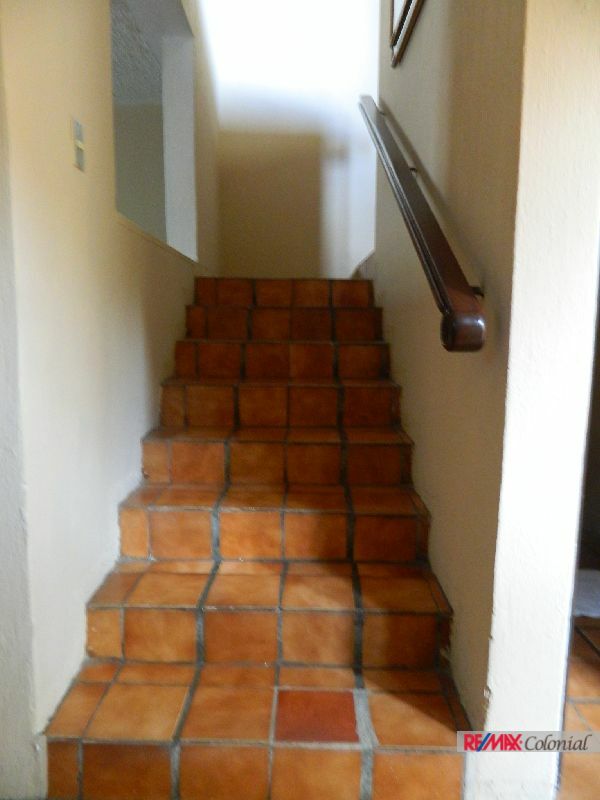 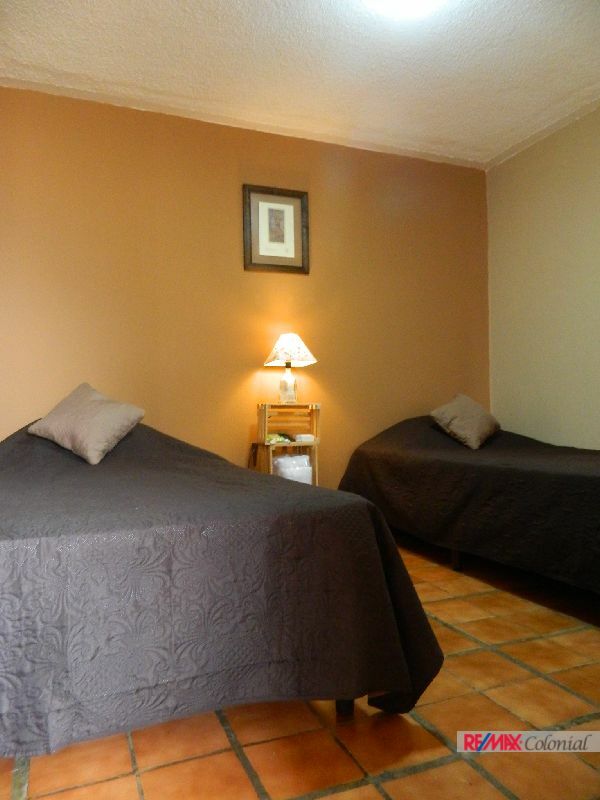 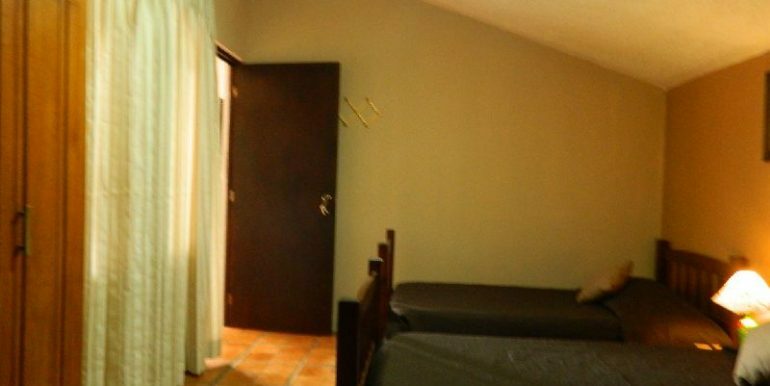 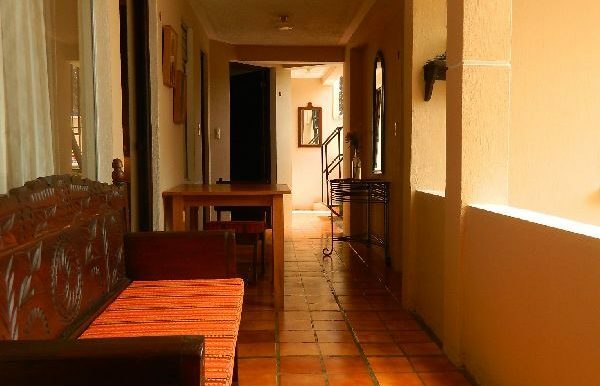 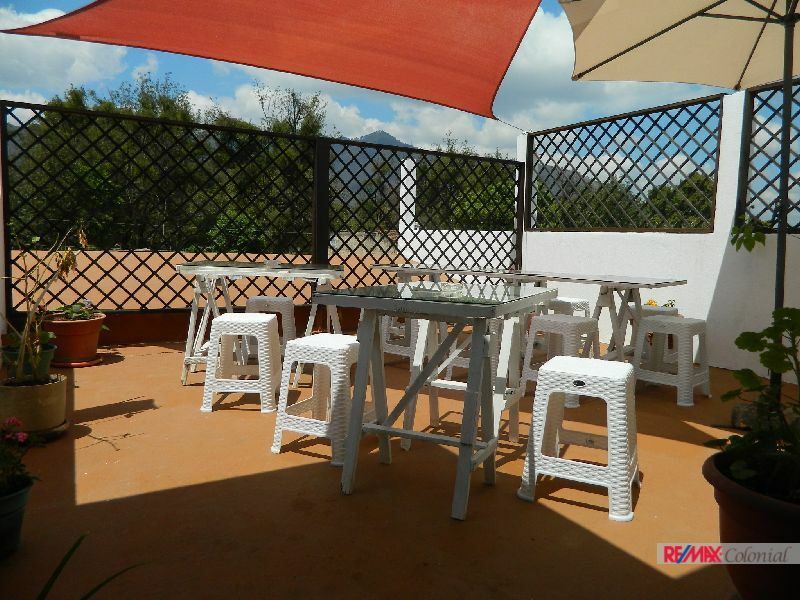 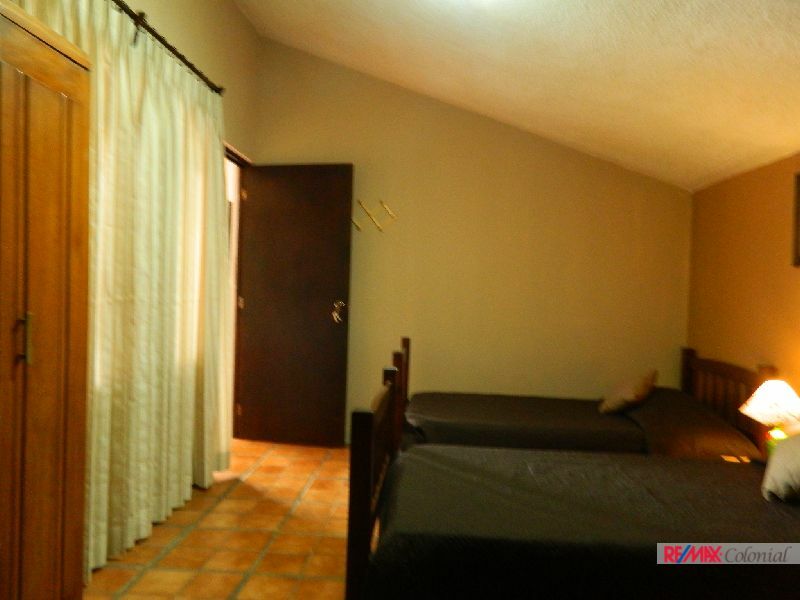 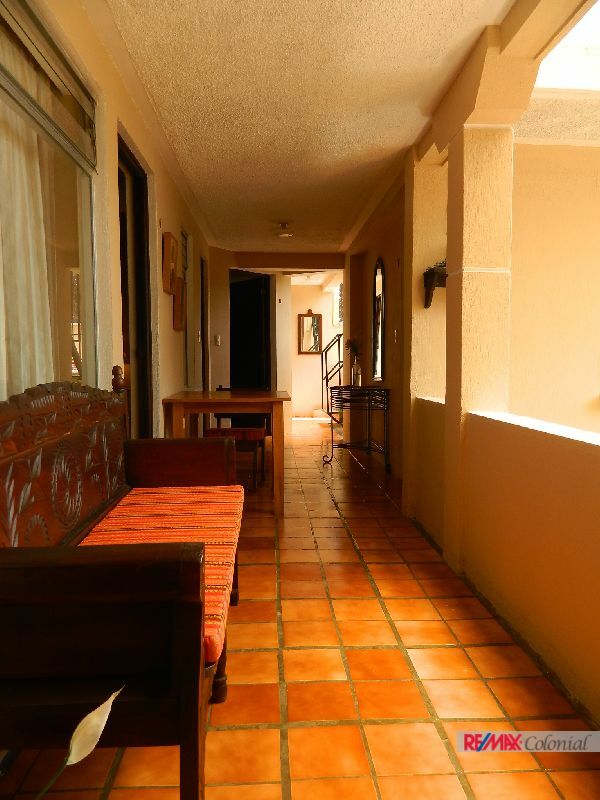 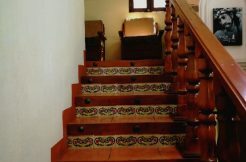 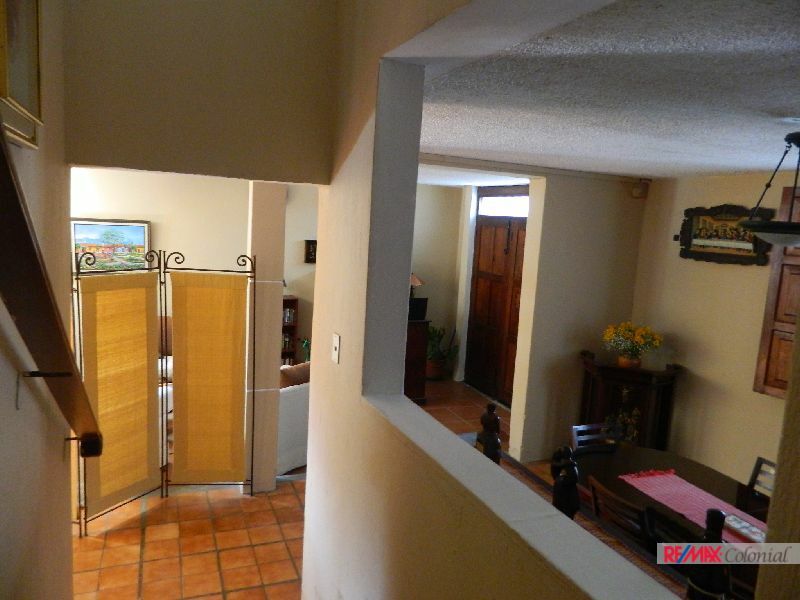 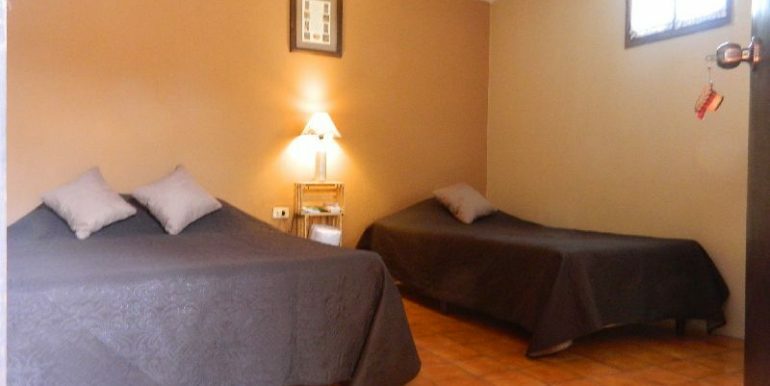 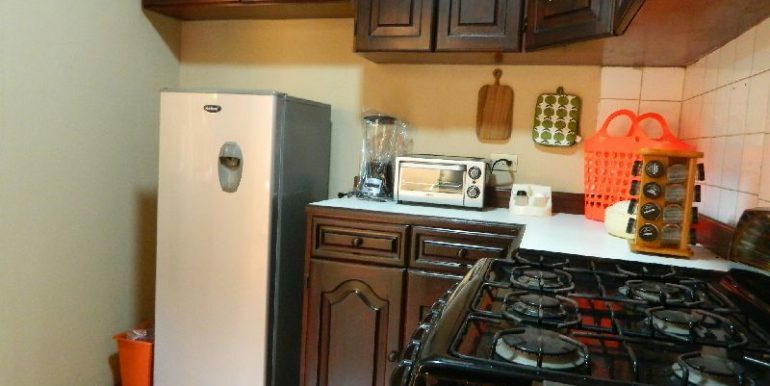 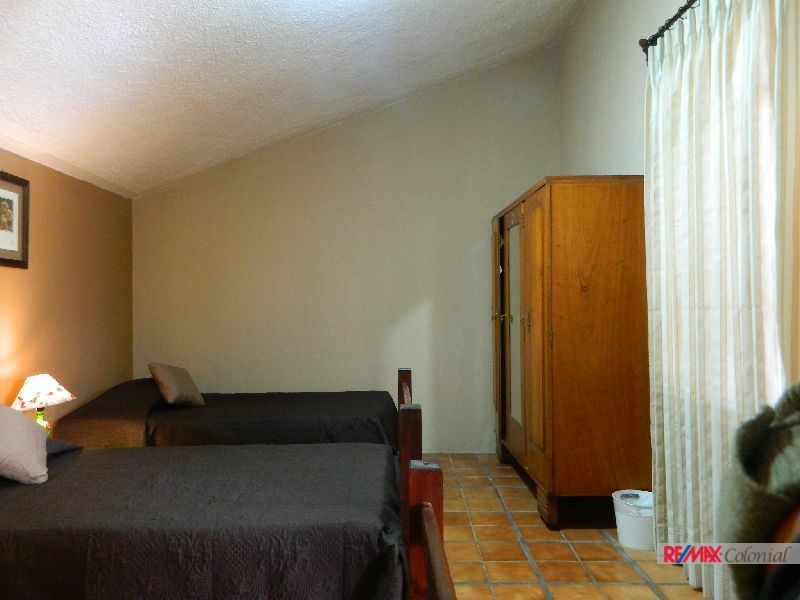 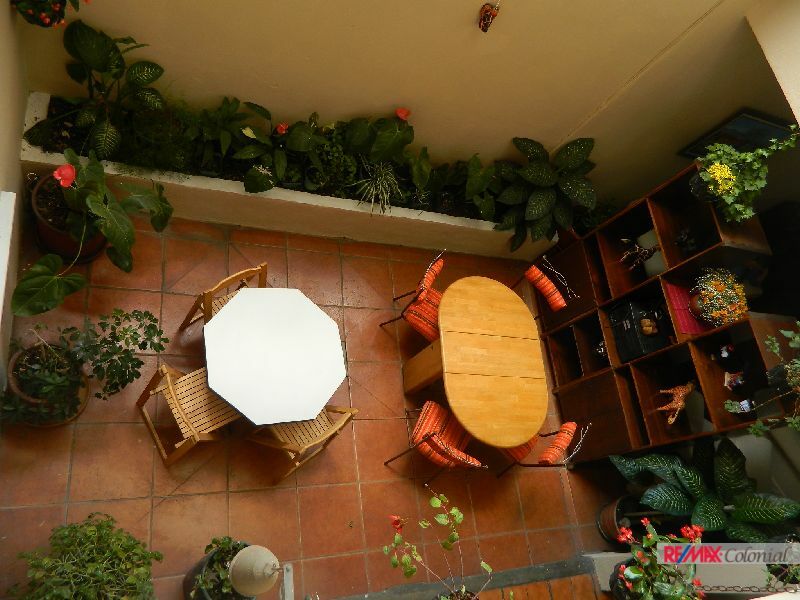 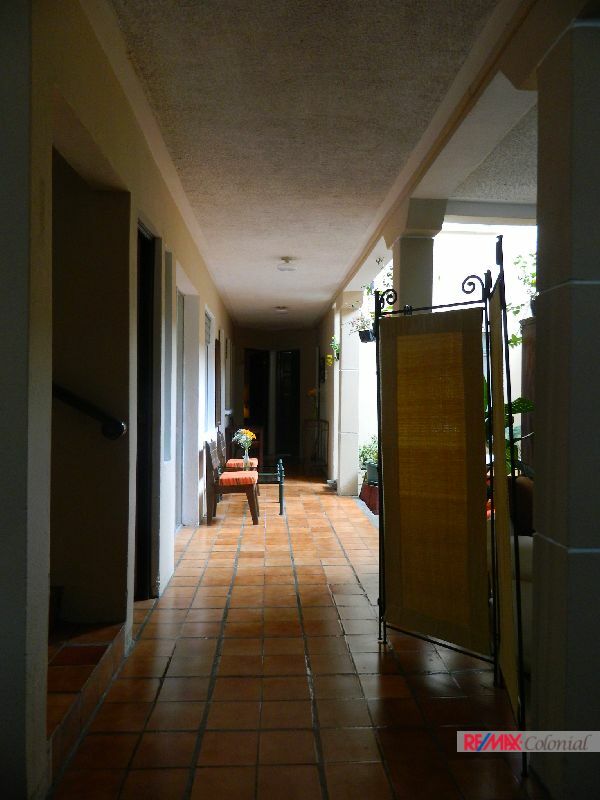 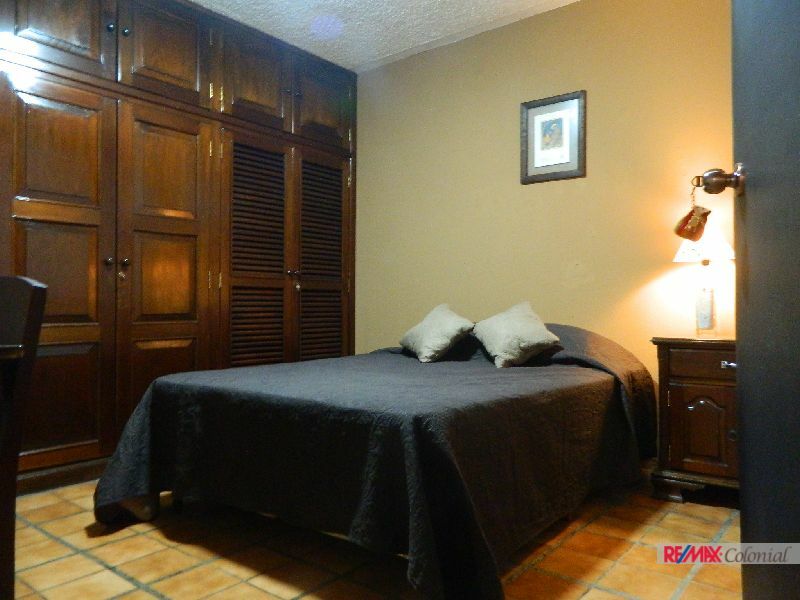 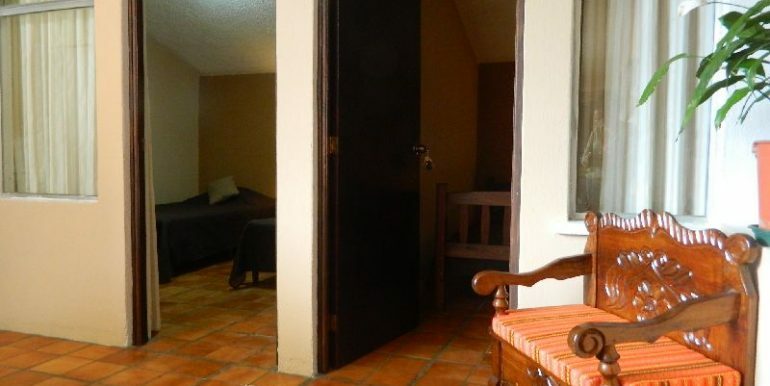 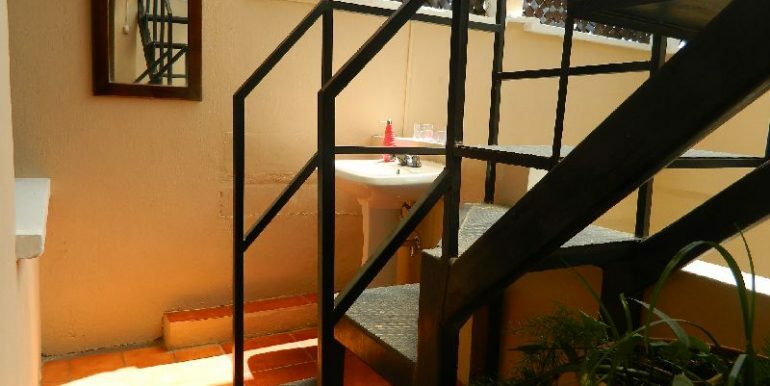 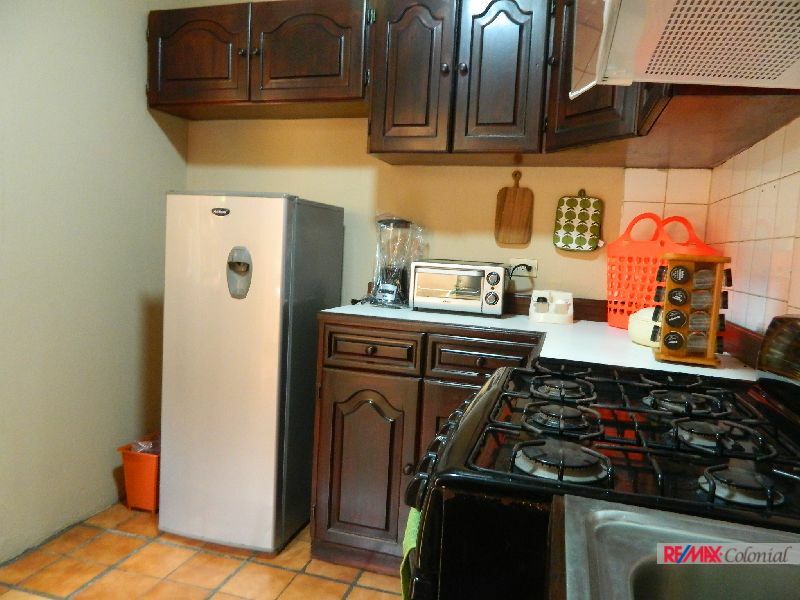 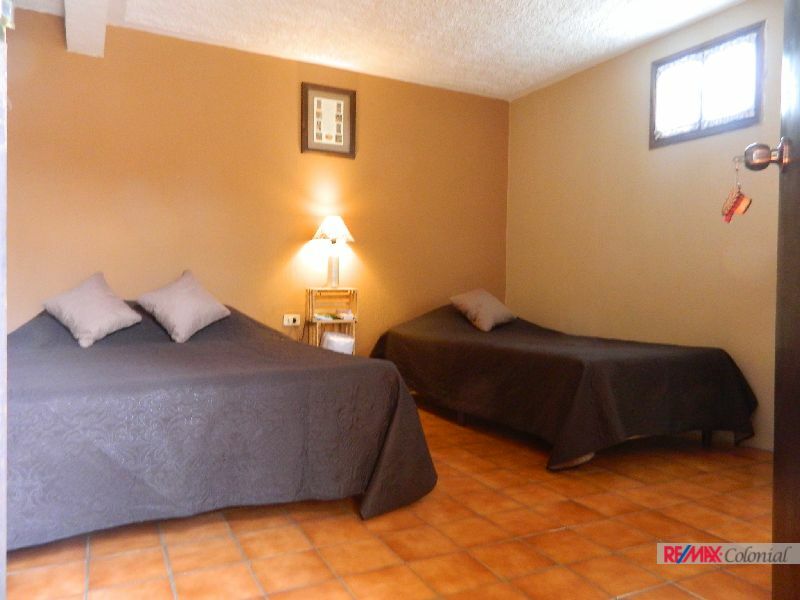 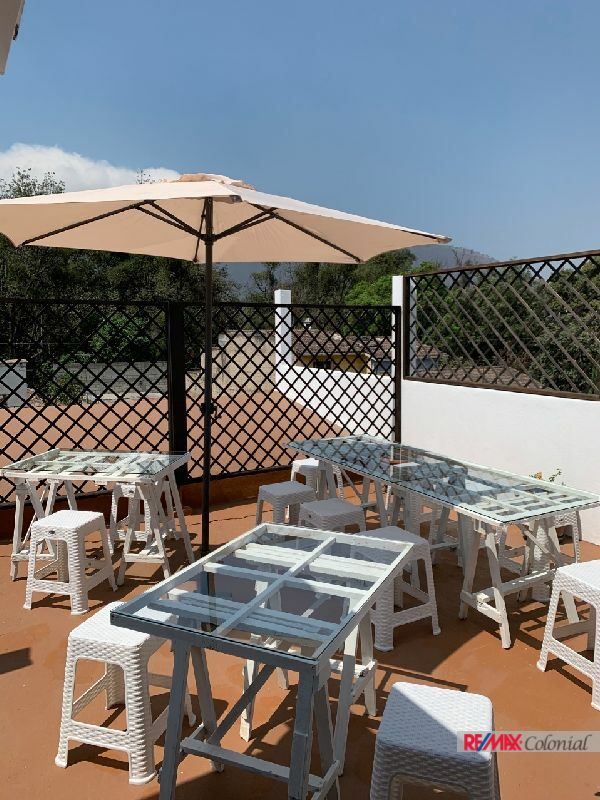 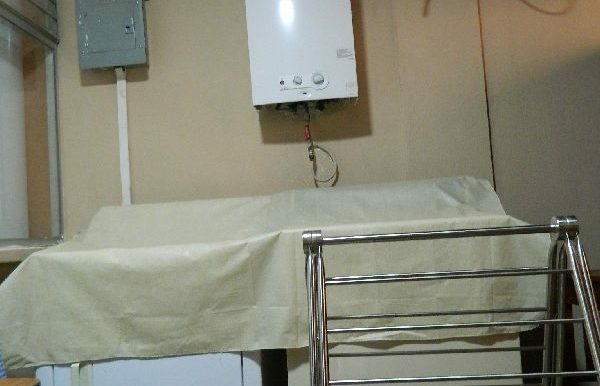 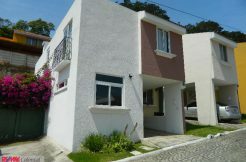 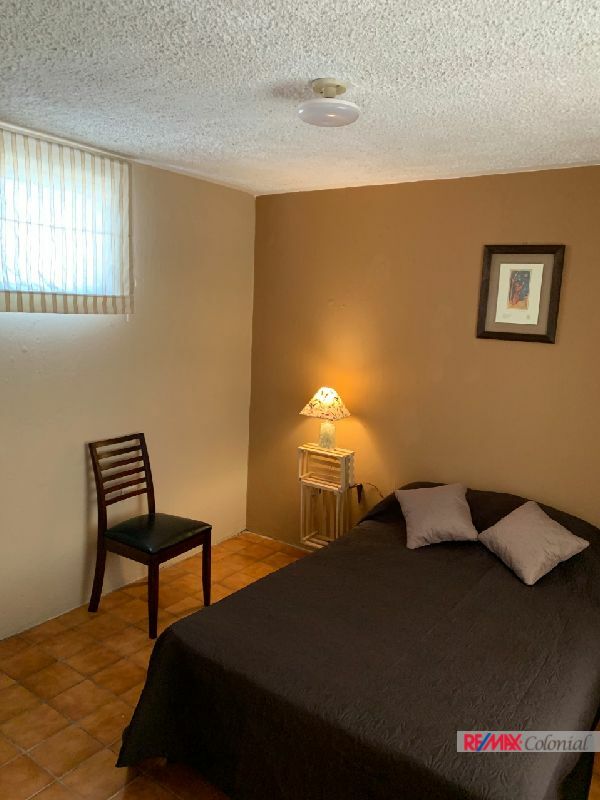 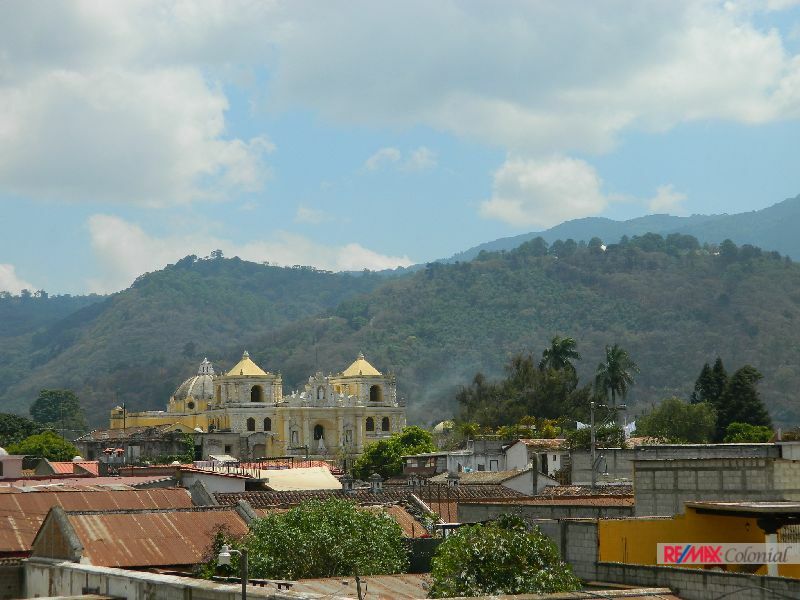 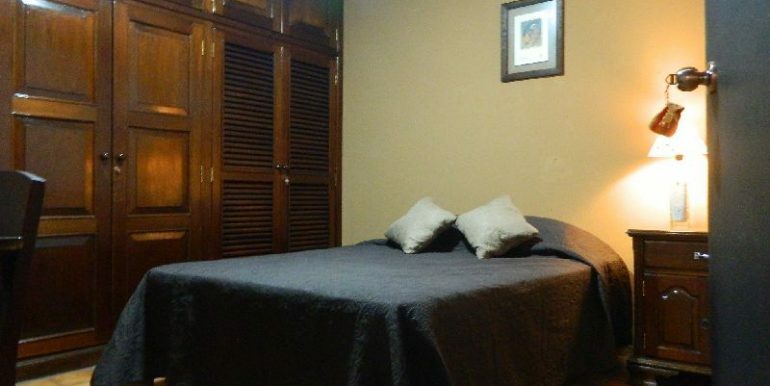 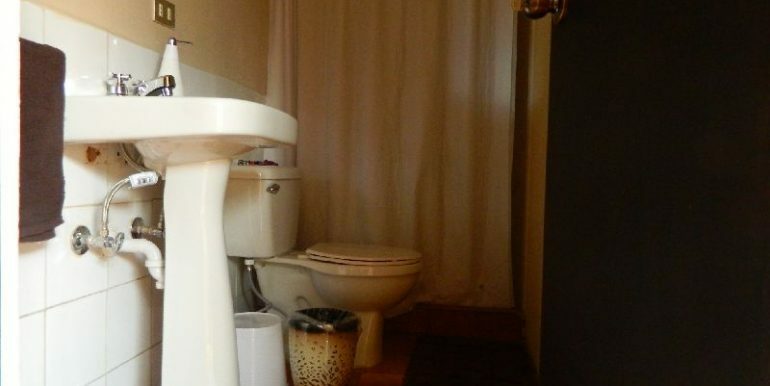 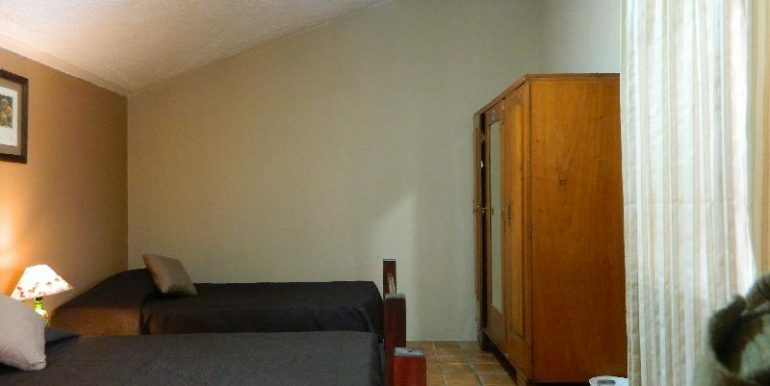 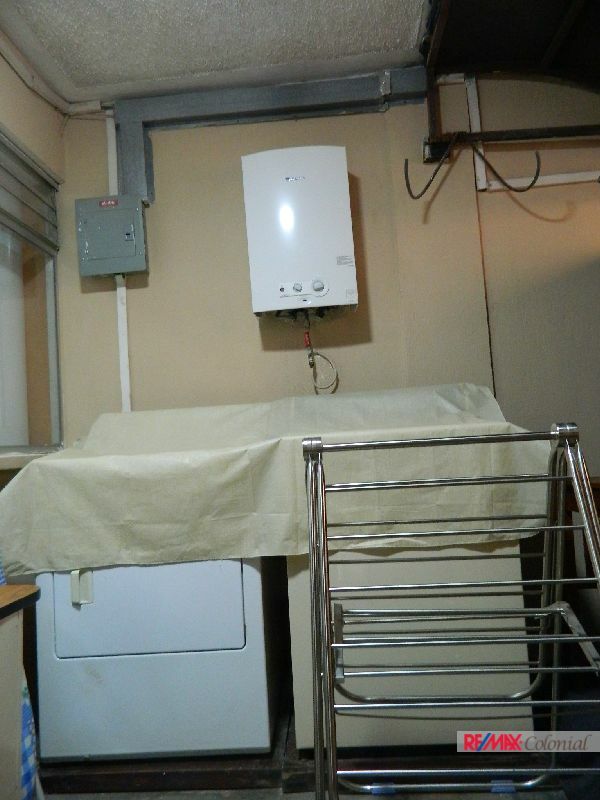 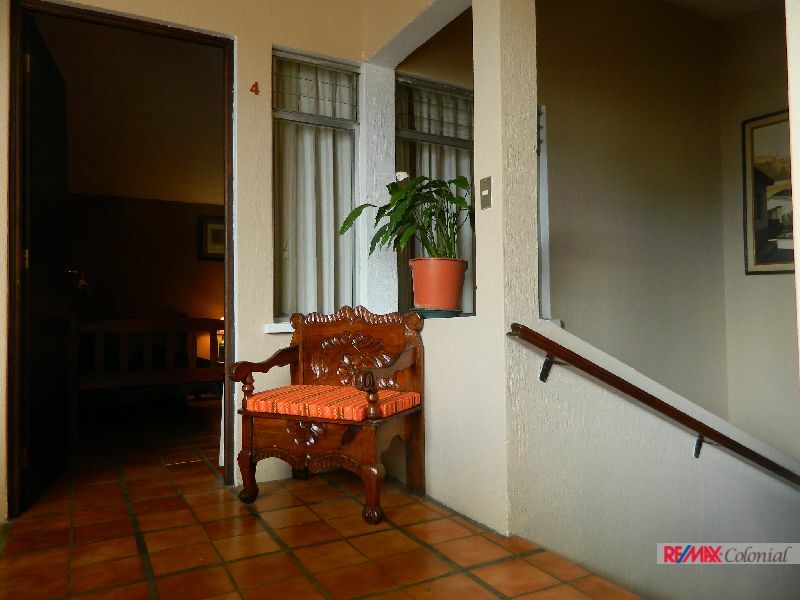 The house is well maintained and offers 10 bedrooms and 4 bathrooms. 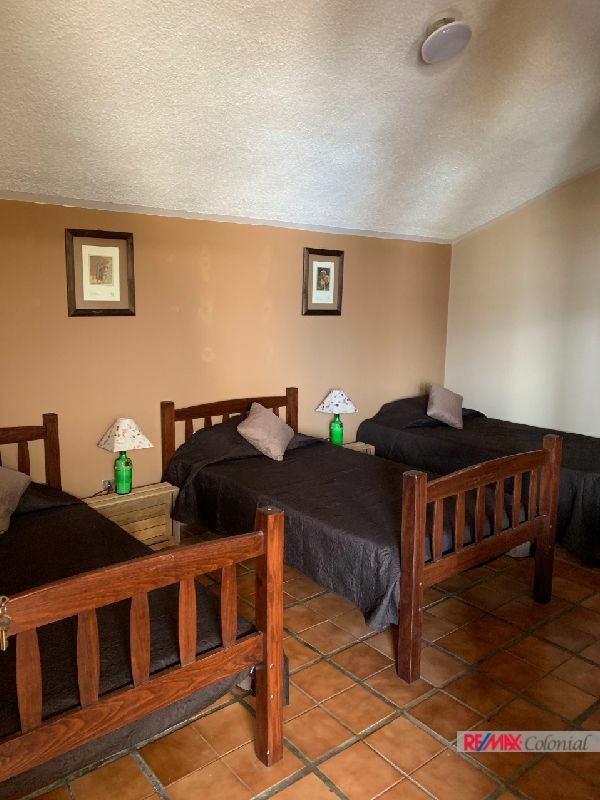 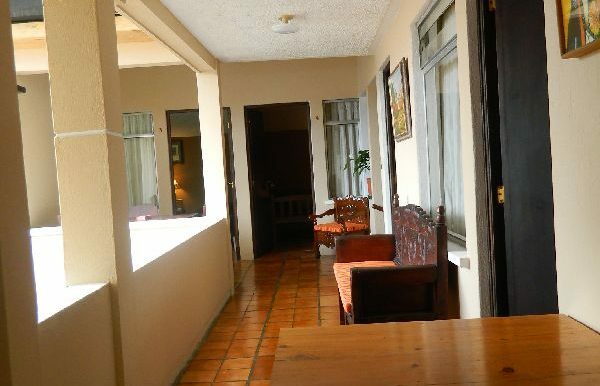 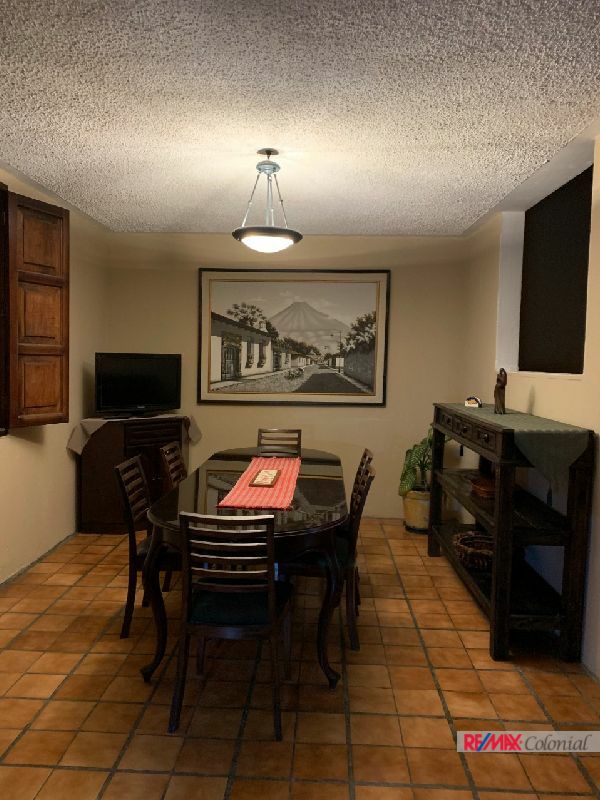 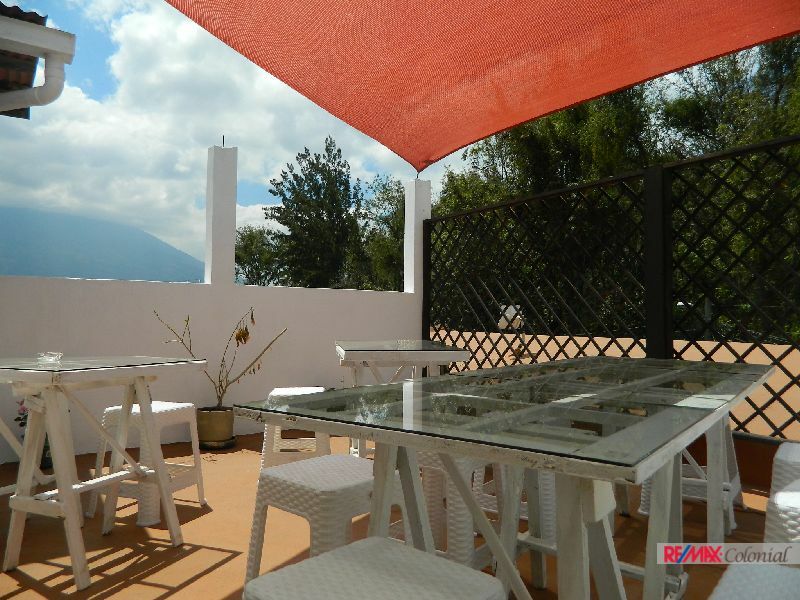 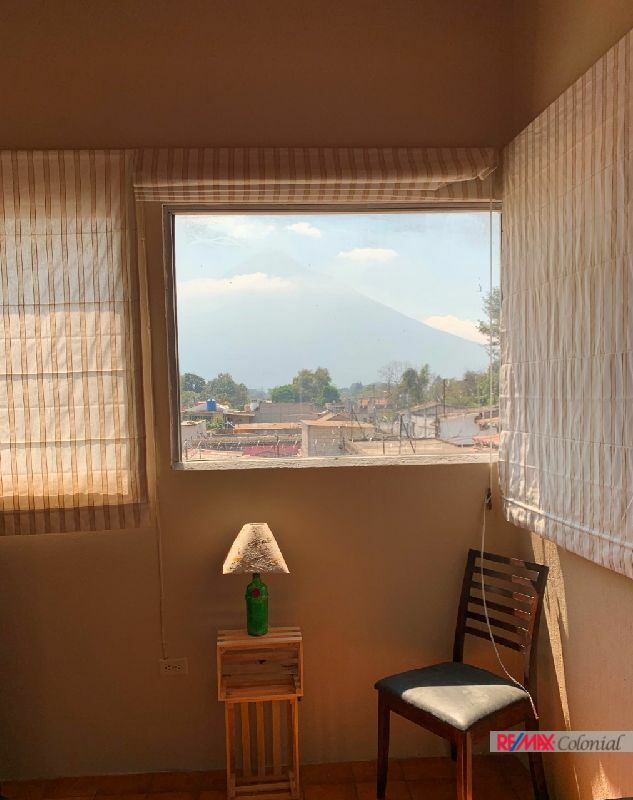 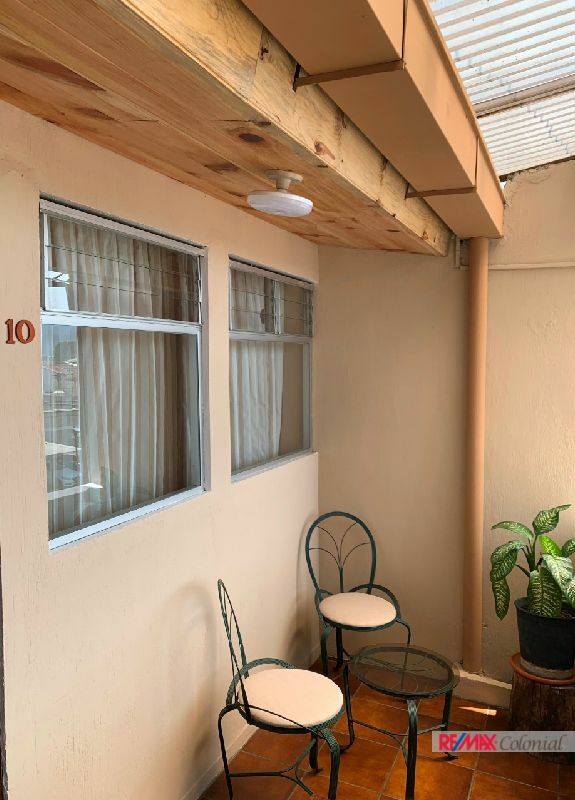 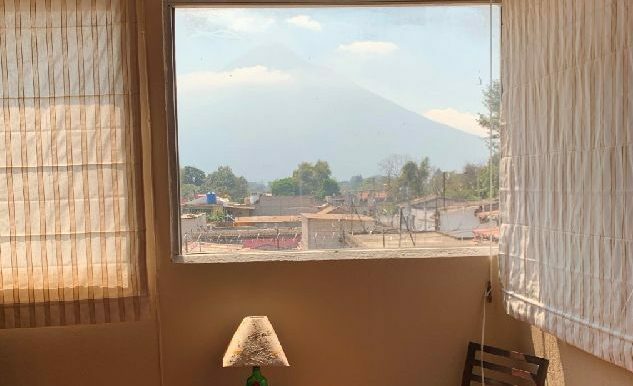 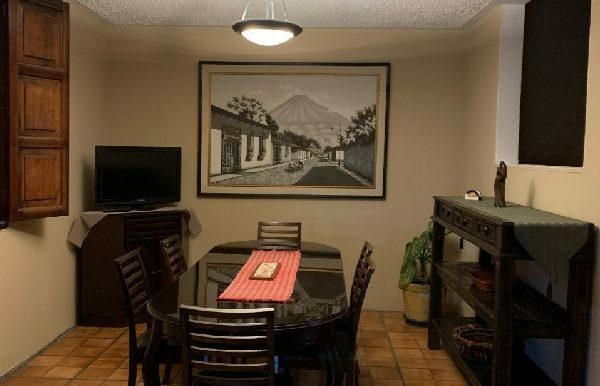 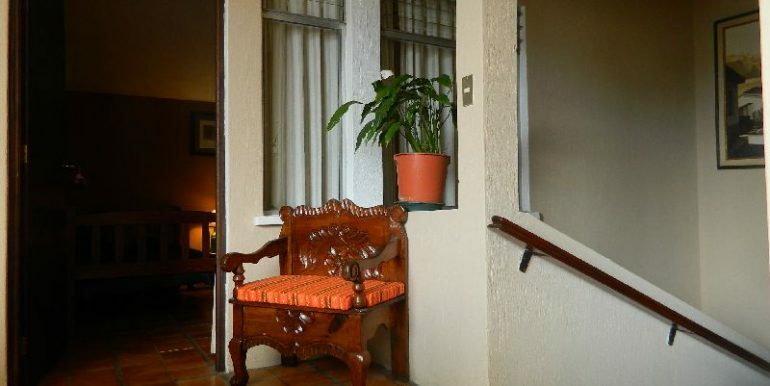 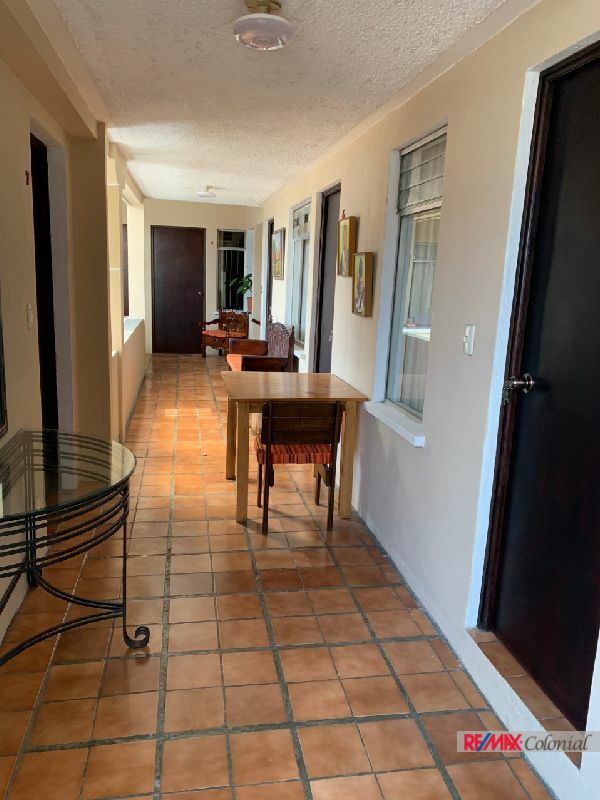 When you up the stairs to the upper level, you will find more rooms, and at the top you will find a pleasant terrace with an incredible view of the volcanoes and views of Antigua. 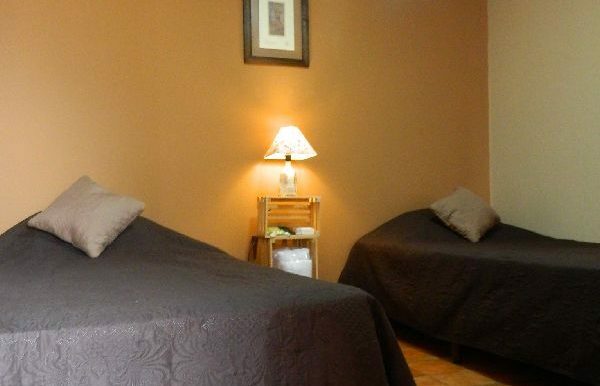 Do not miss this opportunity, make your appointment to visit it!